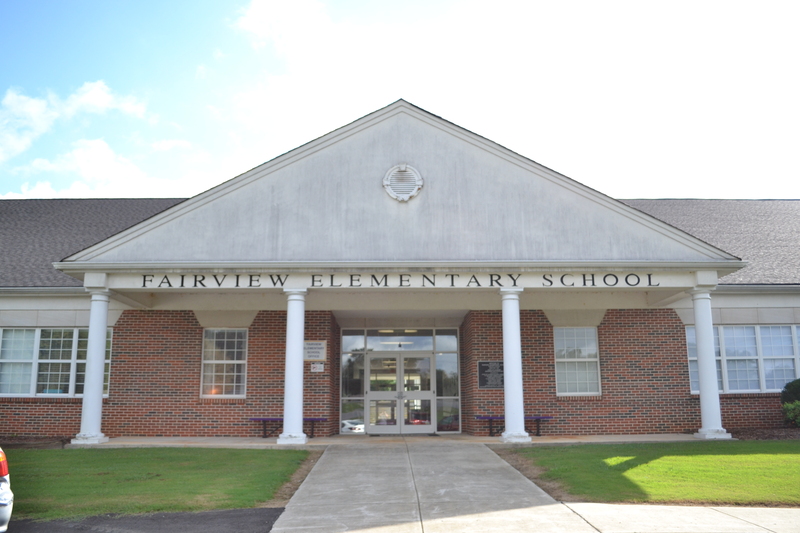 FAIRVIEW – Fairview Elementary School has been named a 2018 Blue Ribbon Lighthouse School by Blue Ribbon Schools of Excellence, Inc. (BRSE). BRSE is a non-profit 501(c)3 organization that provides continuous improvement support with a comprehensive approach including professional development, best practice sharing and national conferences and networking. Fairview Elementary started in the spring and was qualified as a Blue Ribbon Beacon School. After implementing improvement strategies since then, on Oct. 4 the school was notified it had achieved Lighthouse School status. “The Blue Ribbon Lighthouse School Award is a recognition program for schools of excellence and is not designed as a typical application process. Schools are identified and selected for this award based on achievement of excellent performance in all nine major categories of the Blueprint for Excellence assessment. Schools achieving excellence in less than nine categories could be eligible for the ‘Points of Light’ Award or recognition as an Aspiring School. Schools will be notified of their status soon after completion of the assessment process and honored in an awards ceremony at the annual Blue Ribbon Schools Blueprint for Excellence Conference in December. These awards are given at the sole discretion of the BRSE. In order to receive a Lighthouse Award, a school must exceed the established standard in all nine of the listed categories, a process which usually takes place over the course of multiple school years. The 2018 winners will be awarded their banners at the Blue Ribbon Schools of Excellence National Conference, which will take place in Orlando Nov. 27-30.